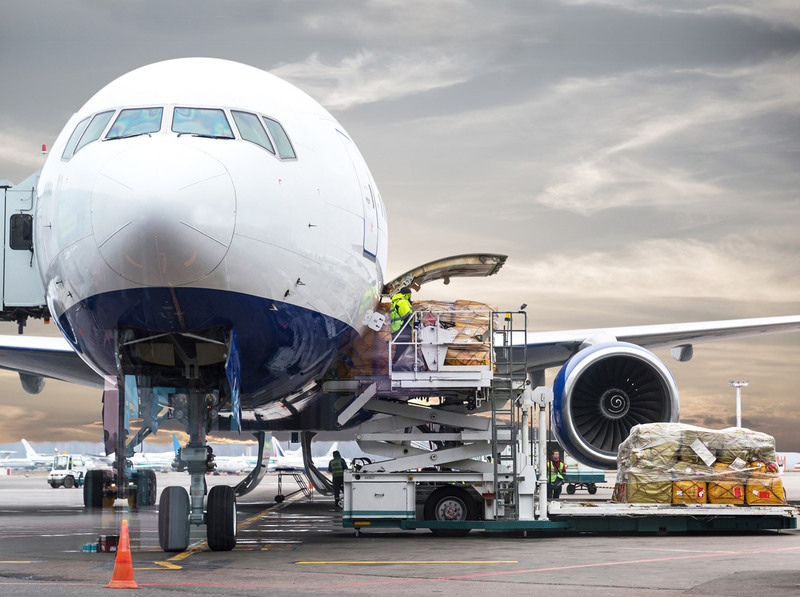 Making the world a smaller place, for all your cargo requirements, with space reserved on the world's leading commercial airlines to and from major destinations worlwide, you can be sure of a service that will meet both time and price-sensitive demands. If you only need airfreight as a stand-alone product, we can arrange just the right routing for your merchandise. And if you need a complete and integrated service for your supply chain, we can establish the framework you need – to meet the challenges you face. You can enjoy complete door-to-door service with pick-up and delivery schedules that are quick and convenient. We are fully equipped to deal with any trucking and distribution that you might require. Our warehousing resources are world class and strategically located around the globe. Where time is of the essence for certain shipments and commodities, airfreight is the natural choice. Our highly skilled employees care about your merchandise as much as you do. Processing and overseeing each detail of every stage, so your merchandise arrives as safely and as quickly as possible. That includes processing all the administrative work, documentation and paperwork before and after the flight – so you don’t have to. Thanks to our extensive network of dedicated airfreight offices around the world, we have both the set-up and the mindset to ensure a seamless process. Our staff is committed to managing each link in your supply chain – easily and efficiently. In combination with our supply chain and added value services you can enjoy unsurpassed integrated logistics solutions tailored to your unique requirements. Multi-modal transportYour airfreight shipments can be an integrated part of your ocean portfolio. This provides you with the added flexibility to change the mode of transport at the very last moment. What won’t change is the ongoing visibility you will have across each mode of transport.